The first step in setting up a VPN on your Chrome book laptop is identifying the network icon on the from of system. It will be placed on the top right in the corner of monitor. You will want to move your cursor and select that icon. This will take you to another page that requires you to fill in the fields. On this page you will see a new box that is for setting up an L2TP network. You must have selected that protocol during your VPN account setup to ensure that the Chromebook will connect to the VPN properly. After that account setup process, you would have received an email from your VPN provider. This email has all the information you need to fill out all the fields on this Add a Private Network page. In the email sent from your VPN, it will have a Pre-Shared Key, or PSK. This key information must be inserted in the field labeled, Pre-Shared Key, or PSK. 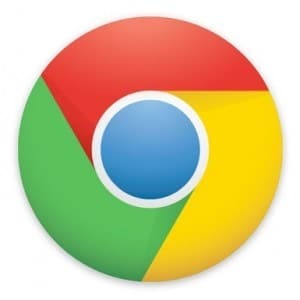 Now that you have completed the Private Network setup using all the information provided by your VPN, you can start using your Chromebook laptop through the VPN’s secured connection. When selecting a network to connect to the Internet, just use the new Private Network you just added to your Chromebook. Even though this is a little harder to complete than VPN setups on other devices, it can be accomplished if you take your time.